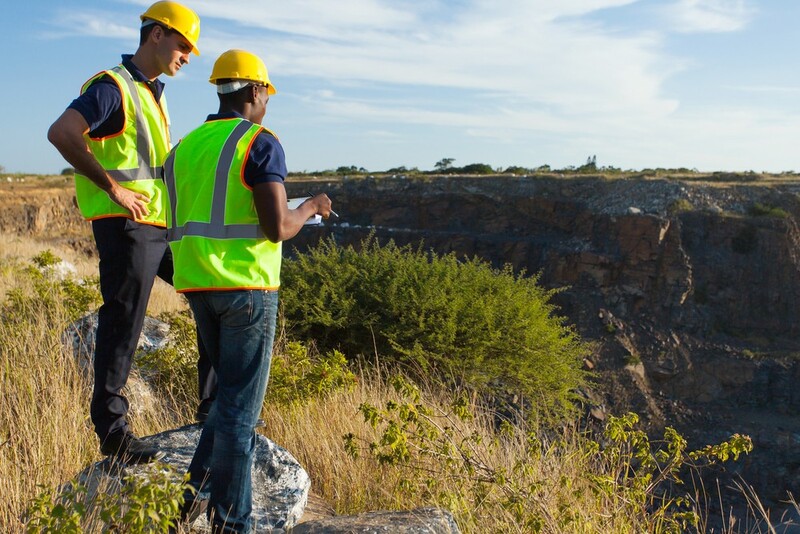 At Dragon Drilling, we’ll always perform a geological survey before we begin work on a borehole. We consider it one of the most important parts of our process, the first step that we take before we work with any customer on a borehole or ground source heating solution. Especially when we’ve never been to your area before, it’s important that we know the environment we’ll be dealing with. The depth we drill to and the water yields we can expect can be predicted to a certain extent using geological maps and hydrogeology character assessments, although these are rarely definitive answers. To make sure that we drill in the best place and to the right depth, a geological survey it vital. On rare occasions a borehole simply isn’t feasible. Perhaps there are dangerous chemicals in the area, the water quality will be too poor, or the geography of the area simply doesn’t suit the requirement. Without a survey, this would be discovered after drilling begun, wasting time, money and resources. For many of our customers, we’ll offer a more in-depth survey from an independent third party for an additional fee. This is generally advised when the borehole is in a area of ‘low productivity’ or the customer has a high water requirement that needs to be reliable and consistent. We’ll arrange for a far more extensive analysis using information that’s only obtainable from our industry connections, enabling us to give a clearer picture of the likely water yields and quality as well as peace of mind for our customers. Any good quality borehole drilling company will make sure that their customers are getting the best possible end result before they start work. We’re proud of every job we do at Dragon Drilling, and will always do everything we can to achieve this every time. If you’re interested in a sustainable, cost-effective water source for your home or business, speak to the team at Dragon Drilling today.